Enviro Plus has a recycled PET carpet face and recycled tyre rubber back making this wiper mat an excellent “Green” choice. Wipes off moisture and finer dirt particles while providing protection for floor surfaces. 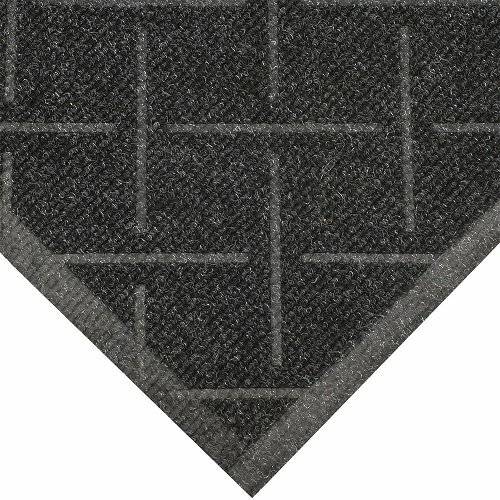 Perfect for use as a Wiper Mat in a 3 mat entrance system. 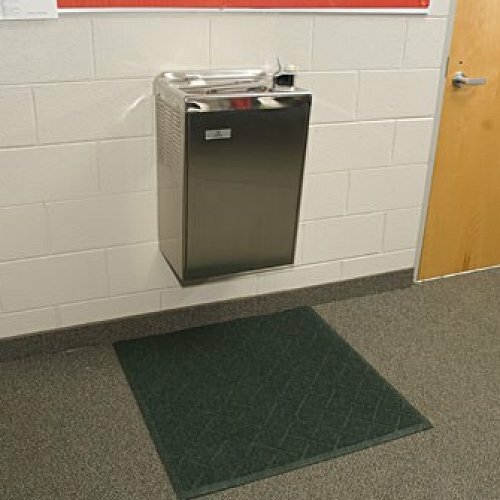 Use as a spill control and floor protection mat at water fountains, break areas, food counters, hallways and other interior applications. Carpet face is UV resistant and anti-static. Cut and edged per lineal metre.